I don't know about you, but with school almost over we have travel on the brain. We love to travel and are in full on trip planning mode so we thought we'd kick off a travel themed week over here at Tee & Penguin. We'll be sharing books, travel tips, and more, but we're starting off with our Book of the Week, or rather Books of the Week because we couldn't limit it to just one. 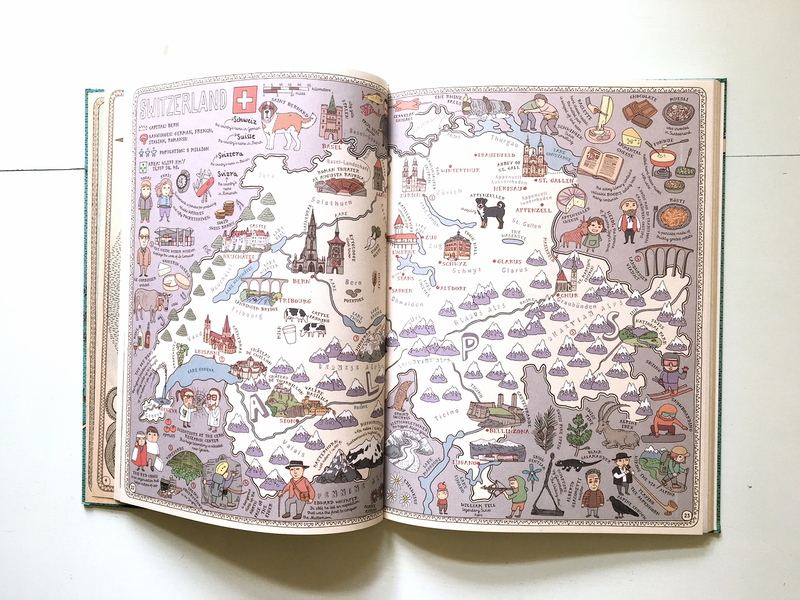 These are three amazingly beautiful larger format books that we absolutely love because kids can pour over the information at their leisure or flip to a specific country, state or adventure. The illustrations are fun and engaging, the content is wonderful, and they get kids excited about exploring the world around them. 1. Maps is an atlas that includes 52 maps of countries around the world, yes this means that not every country is included, but the ones that are included are beautifully done. The maps feature, borders, rivers, and peaks but also cultural and historical information. 2. The 50 States is the perfect road trip book. 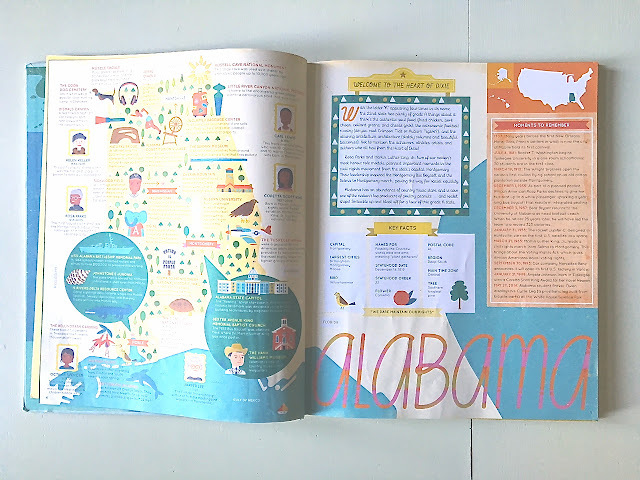 It goes through all fifty states and will take you back to elementary school by providing all the pertinent details of states like their state flower, bird etc. plus further fascinating details like notable people, festivals, and other trivia. 3. Atlas of Adventures is just that, a book full of adventures ranging from exploring Alaska's wilds to European museums and further afield. 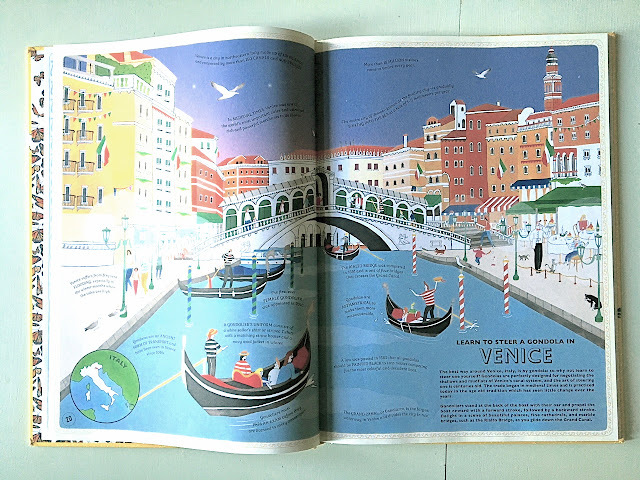 Do you have any favorite travel themed books? Please share!